Developed + manufactured at our headquarters in Los Angeles, ORLY has been the professional standard in nail colour and care since 1975. ORLY is a professional nail brand known for its cutting edge, on-trend nail colour and care ranges. At ORLY we never stop looking for the next big thing. Colour is the foundation of everything we do. Colour your world with ORLY! 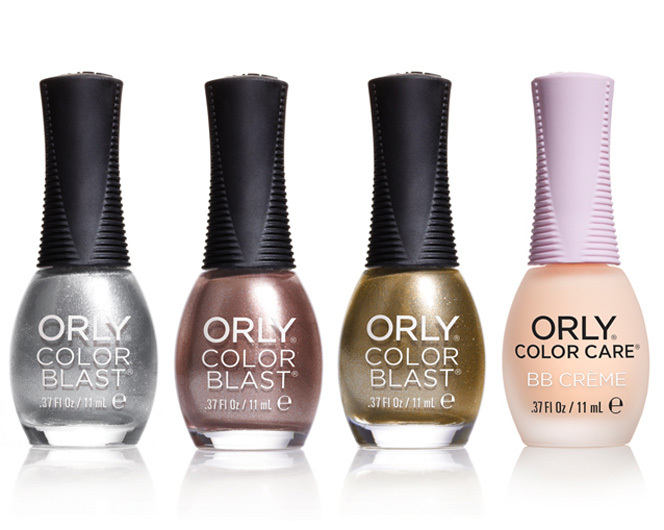 ORLY’s Color Blast retail range offers you a comprehensive selection of bright and vibrant colours together with treatments to nourish and protect your nails. Beautiful manicures and pedicures start with strong, healthy nails. ORLY offers a wide range of products and treatments to prepare, nourish, strengthen and protect your nails with added shine and reduced dry time. With ORLY you will be able to achieve optimal results regardless of your level of expertise. 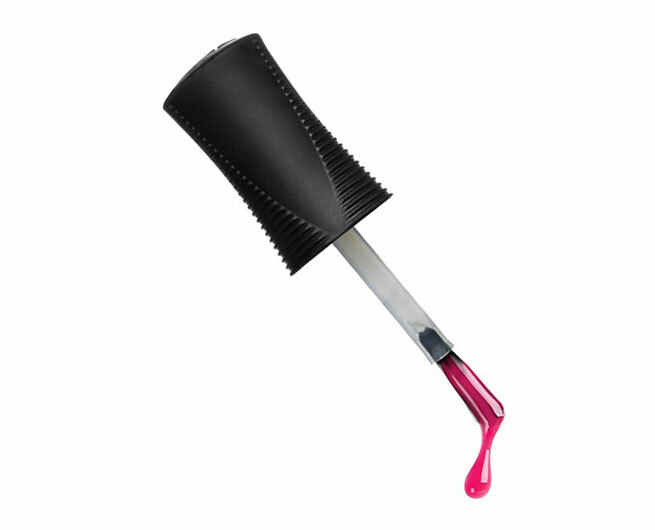 ORLY Gel FX is the original, vitamin-infused gel manicure system. Packed with vitamins this revolutionary formula protects and strengthens your nails giving you chip-free wear and unbeatable shine for up to 3 weeks. Don’t settle for anything less. Like us on Facebook to keep up to date with the latest fashion trends, news and awesome ideas for your ORLY collection. Also gain knowledge on products you may not be fimiliar with. Catch up on the latest news, reviews and media exposure for ORLY by clicking through these recent press publications. Hands Down is the exclusive trade supplier of ORLY in South Africa. Register with Hands Down as a professional to purchase products online, by phone or by email. Registered professional customers will be subscribed to Hands Down’s newsletter to receive information on ORLY’s professional and retail ranges, usage tips and advice and to receive updates on ORLY specials and promotions. indiGlow is the primary retail partner of ORLY in South Africa. Subscribe to indiGlow’s newsletter to receive information on ORLY’s retail ranges, usage tips and advice and to receive updates on ORLY specials and promotions.